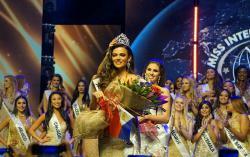 Sri Lanka looked on to a glitzy evening this weekend, at the “Face of Sri Lanka” pageant held at The Hangover Hostels, in Colombo city. 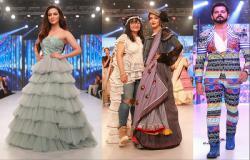 The event saw contestants come forward with their A-Game in Fashion. 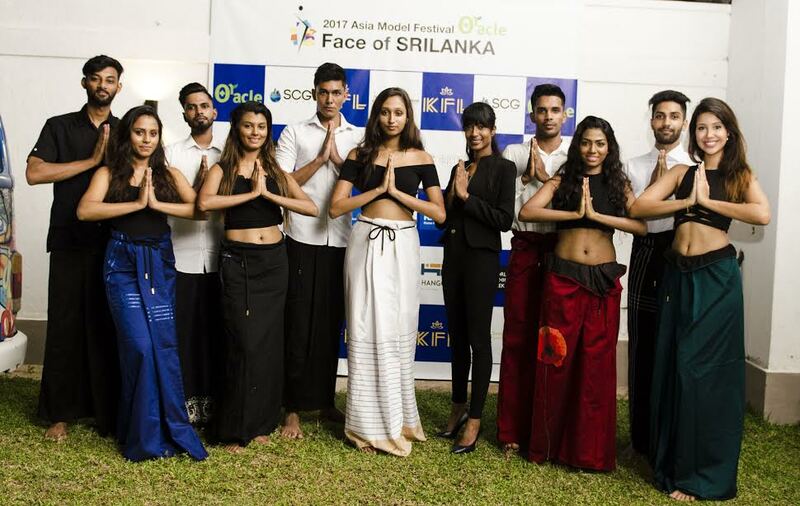 The winners have not only won the title but will also represent Sri Lanka for the ASIA MODEL FESTIVAL 2017 in South Korea. 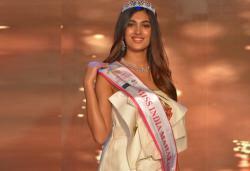 The Face of Sri Lanka was a roaring hit amongst the youthful audience. The audience also witnessed a beautiful touch of Korean culture added to the Sri Lankan ambience. The venue Hangover Hostels which is a new breed of hostels offering the perfect mashup of affordable luxury with superior comfort, completed the picture. The jury members were Mr Badal Saboo, MD - Pune Fashion Week and Chairman-Face Of Sri Lanka and Mr. Armil Sammoon, Chairperson Sapphire Capital Group who graced the event with their presence. The evening commenced with an introduction of the contestants and honoring the jury. The event met with increased enthusiasm from the audience as the models walked the ramp through both rounds in their fashionable best. The cultural round saw contestants adorn a “Sarong” and walk the runway. In Sri Lanka there is a trend toward adopting sarong as a fashionable garment or as a formal garment worn with national pride, only on special occasions. KMA is an affiliate of Ministry of Culture & Tourism, Republic of South Korea, and a non-profit organization established in 1976 for the purpose of promotion and protection of Models' rights & interest and related business. There are twenty five participating countries namely: Mongolia, Korea, Philippines, Malaysia, Myanmar, Indonesia, Kazakhstan, Uzbekistan, Kyrgyzstan, India, China, Hongkong, Thailand, Japan, Vietnam, Cambodia, Taiwan etc. KMA has been organizing this for the past 10 years. Badal Saboo Chairman, Face of Sri Lanka adds “ It has been a delightful evening to watch such budding talent on the runway. 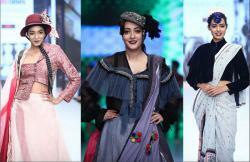 These models would go on to represent Sri Lanka at a larger platform. I wish them the very best, hope they benefit from this exposure. This is our second season in Sri Lanka and we look forward to nurturing their talent and this cultural association. Armil Sammoon, Chairperson, Sapphire Capital Group, Sri Lanka graced the event again for the 2nd Season. “I fully appreciate being part of this program. SCG specializes in leveraging our extensive network of business relationships to assist companies build bridges. Face of Sri Lanka gives our youth the opportunity to do the same with South Korea. 2017 is significant as our two countries celebrate 40 years of diplomatic relations this year. “ Mr. Sammoon added. 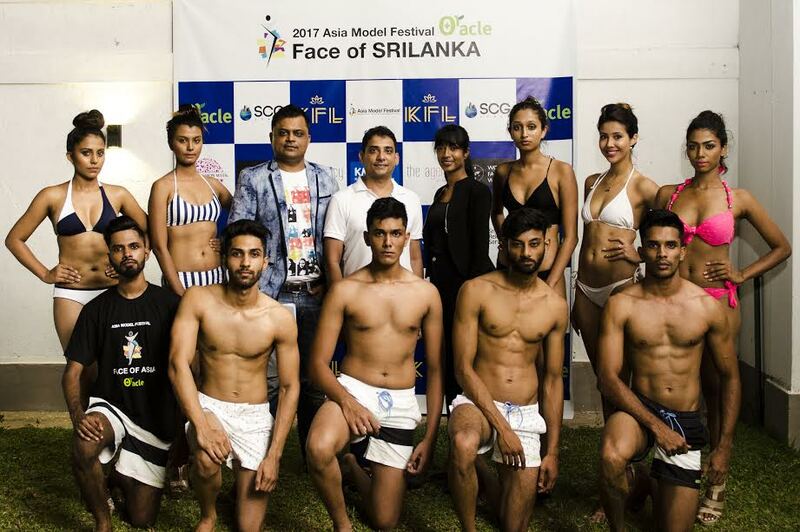 The sponsors and partners who supported the event were Oracle, KFL, Amura, Pune Fashion Week, World Fashion Week, SCG, Lovi, Arugam Bay, Sri Lanka Relocation Services and Korea Model Association.